buyers from Japan, the USA, Hong Kong, Switzerland, Eire, United Kingdom, France, Luxembourg Russia and Sweden taking part.” The most valuable single bottle of white wine currently available on the market is a bottle of Chateau d’Yquem 1811. 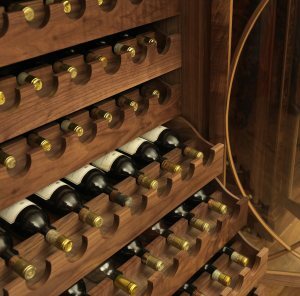 It is also owned by the Antique Wine Company and offered for sale at a modest £50,000. Sand Fynbos that are under conservation on their farms.Producers eligible for the award must also prove their commitment to environmental responsibility, with factors such as their management of cellar waste water and use and storage of products for vineyard application taken into consideration.Having had an extensive alien plant clearing programme in place for ten years, Cloof and neighbouring Burghers Post employed a full-time conservation manager. 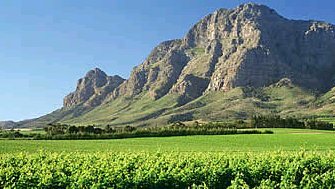 “Just as the individual character of our wines can be attributed directly to the terroir found on our estate, so can the presence of the different indigenous flora in our area,” The Cape Floral Kingdom is potentially under threat by vineyard expansion, yet is home to more native plant species than the whole of the Northern Hemisphere making it the richest plant kingdom on earth.